Trinidad was a street fighter, feared inside jail and out. David was a drug dealer, fending for himself on the streets at 18. Jake was a drug addict, born into a family of addicts. 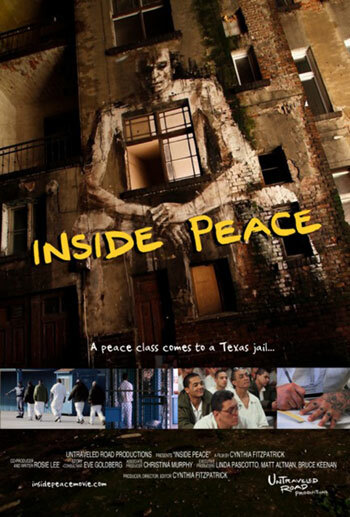 While the news sensationalizes violence and tragedy and TV networks pump out behind bars reality shows, Inside Peace gives us a window into the hearts, minds, and struggles of three men who make the difficult choice to break out of the cycle of crime. With a supporting cast of other inmates, prison officials, experts and family members, Inside Peace takes us down a bumpy road, as we witness how chronic criminal offenders gradually begin to change the way they see themselves and their place in the world. This film is NOT about Prem Rawat. It’s neither religious or spiritual. It is a simple, hopeful story of how people can find their strengths and learn to make new choices. I have seen some shorter documentaries on the transformational effect that the Peace Class at Dominguez State Jail has had on not just the inmates but some of the staff too. From what I saw a longer version like this is totally warranted and is the kind of positive message we can all take heart from. can and will it be shown in other places ? Prem Rawat’s message of Peace has changed my life to the BEST. I adore His message of PEACE and the gift of Knowledge. Any chance of having this Film Festival screened in Australia? Where is this screening being held? 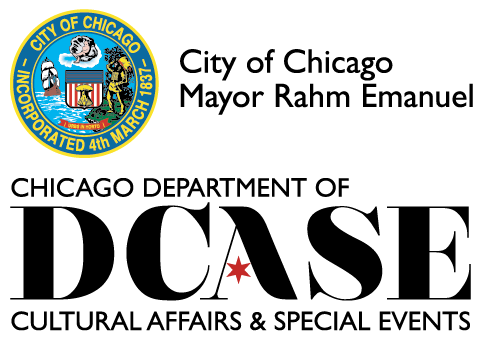 Hi Bhani, this screening is in Chicago IL. See Festival information for more details.